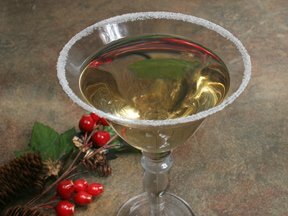 Serve this cocktail at your holiday celebrations as a special treat for your guests. For those who like their cocktails on the sweet side, this martini is the perfect holiday drink—and it really does taste like chocolate cake! December 22, 2011 is your last day to enter! Watch this video to see how easy it is to make this delicious Holiday Cranberry Tea. Everyone will enjoy this throughout the holidays. Treat your guests to fondue at your next holiday get-together. This guide will tell you everything you need to know about fondue.